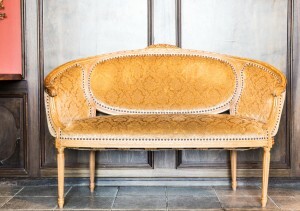 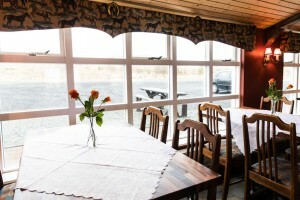 Hestakrain is a friendly combination of an Icelandic country pub, restaurant and a guesthouse. Hestakrain in southern Iceland is a friendly Icelandic country pub that is perfect for all sorts of gatherings for individuals and company getaways. 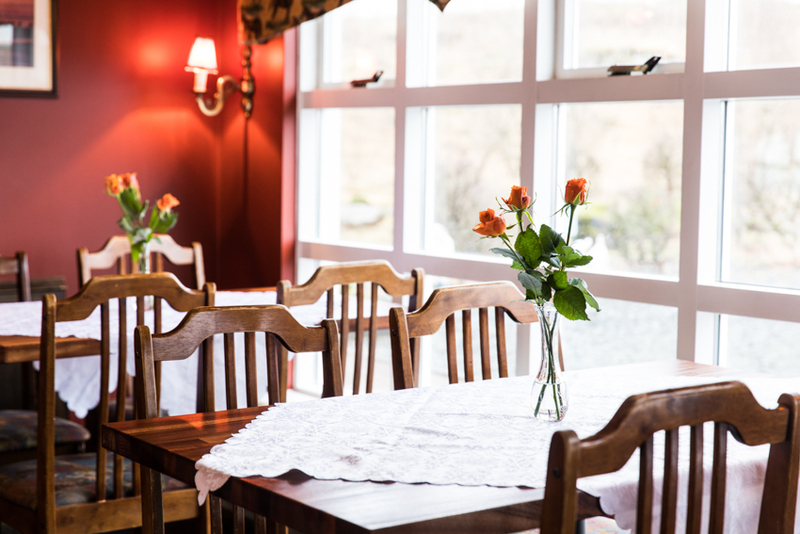 Hestakrain accommodates 50-70 people seated and in our restaurant we emphasise on local dishes from fresh ingredients such as grilled Icelandic lamb, lamb steaks, fresh fish, Icelandic meat soup, cowboy soup, homemade bread and pastries. 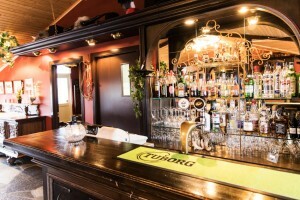 All food ingredients that we serve is local and comes from the surrounding area. We try to accommodate all special requests for food and gatherings, such as birthday parties, Christmas dinners and other occasions.